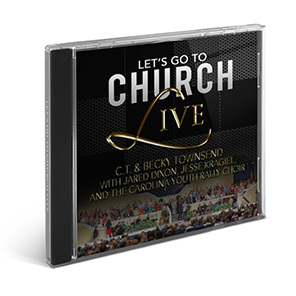 Let’s Go to Church is the new Live recording with C.T. 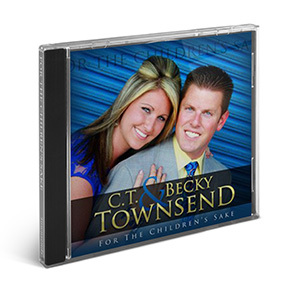 & Becky, Jared Dixon, Jesse Kragiel, and the Carolina Youth Rally Choir. 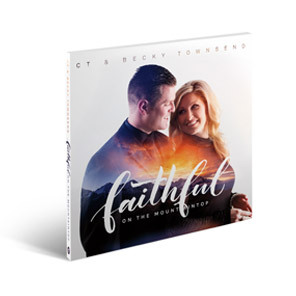 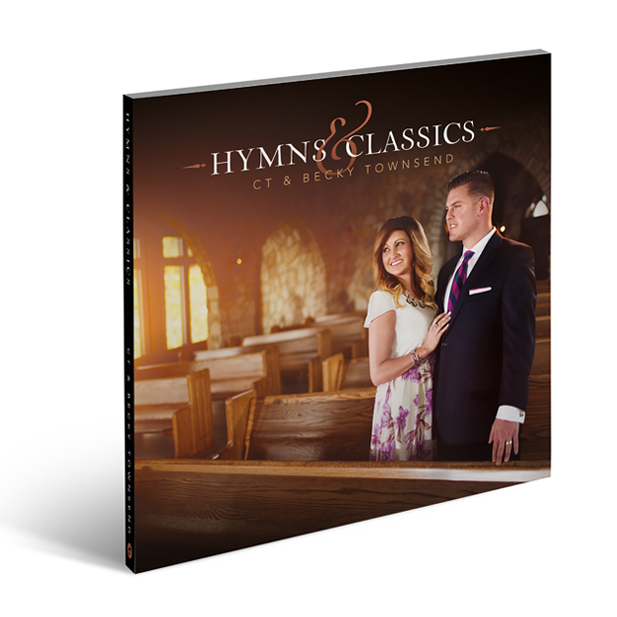 With over 15 tracks of powerful songs sung by these young men and ladies, you are sure to be blessed!